Canon has put out a short video on the PowerShot N camera. 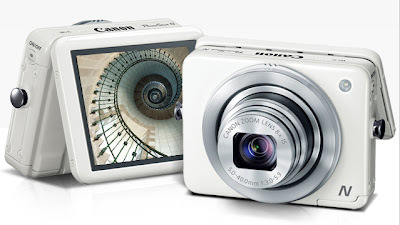 I am rather intrigued by the design of this innovative camera. It is available for pre-order at larger camera stores everywhere.